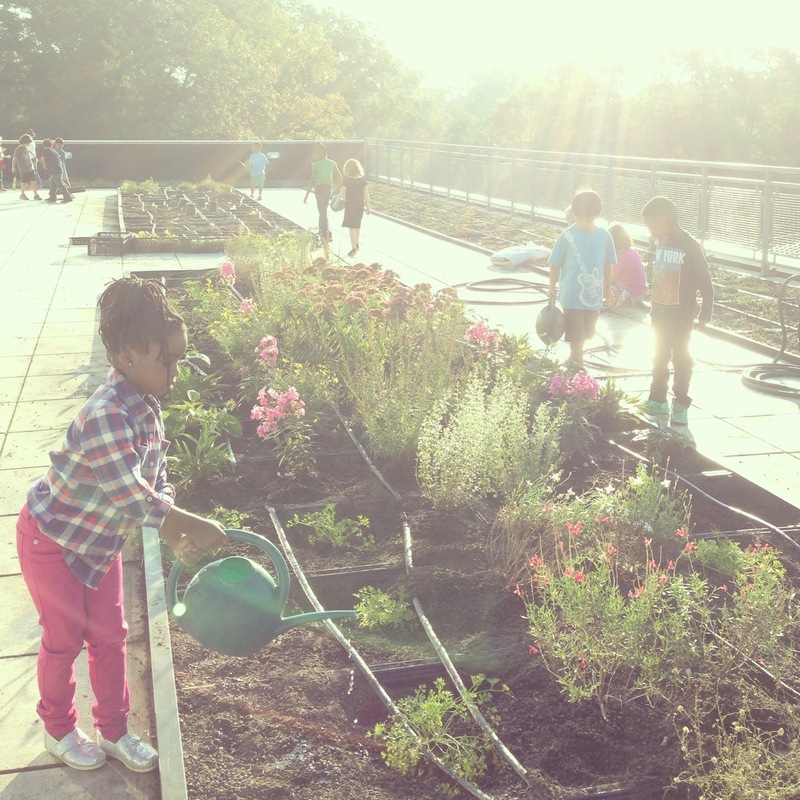 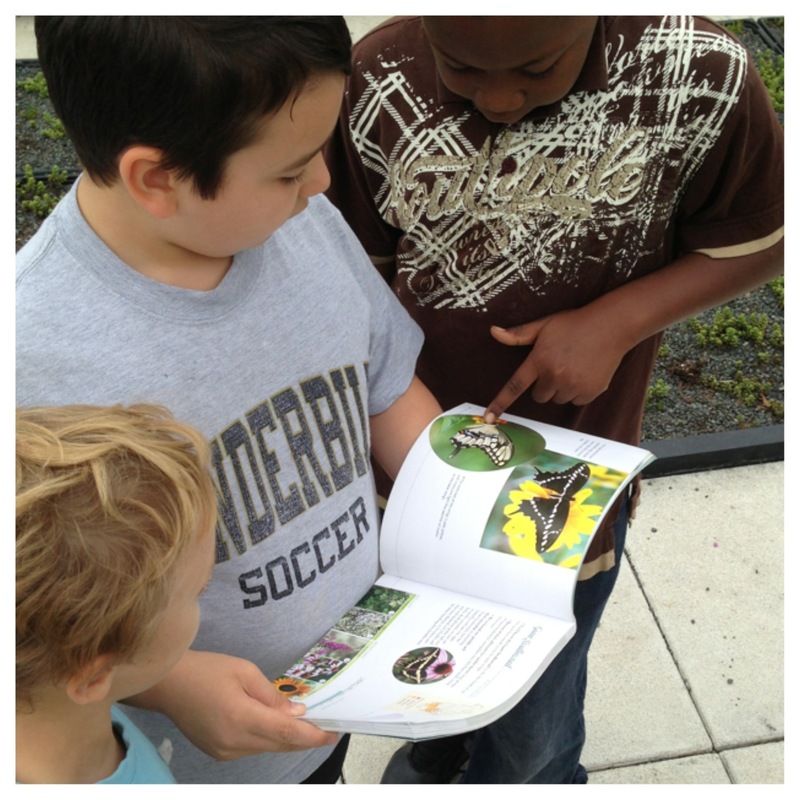 We were fortunate enough to receive a grant from the Council of Outdoor Learning (an initiative of the Environmental Education Alliance of Georgia) to build a butterfly garden on our rooftop outdoor space. 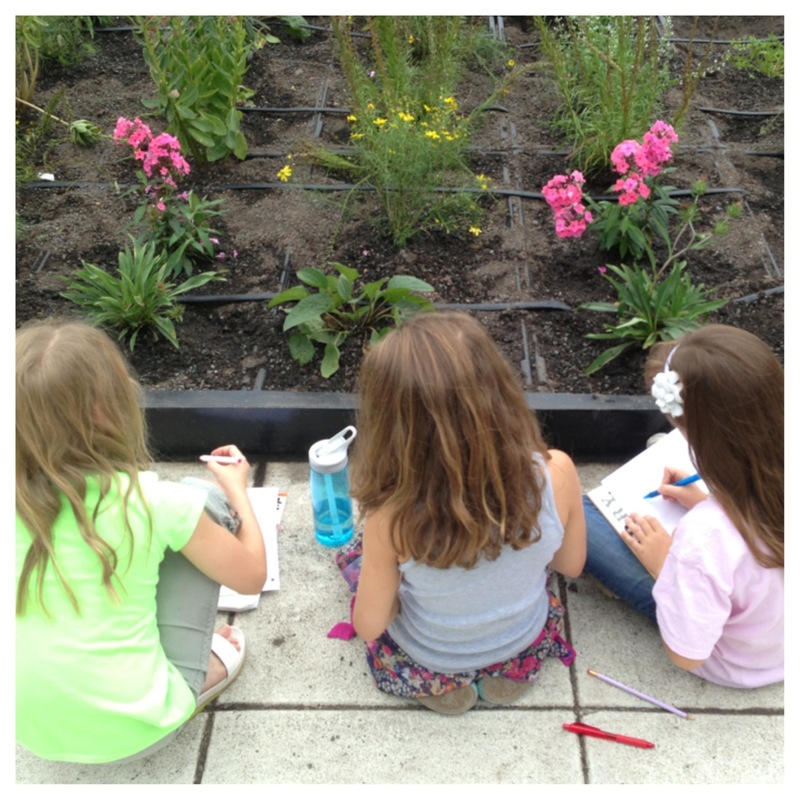 With the help of Caroline from Riggins Landscape, we were able to pick the perfect plants for our space! 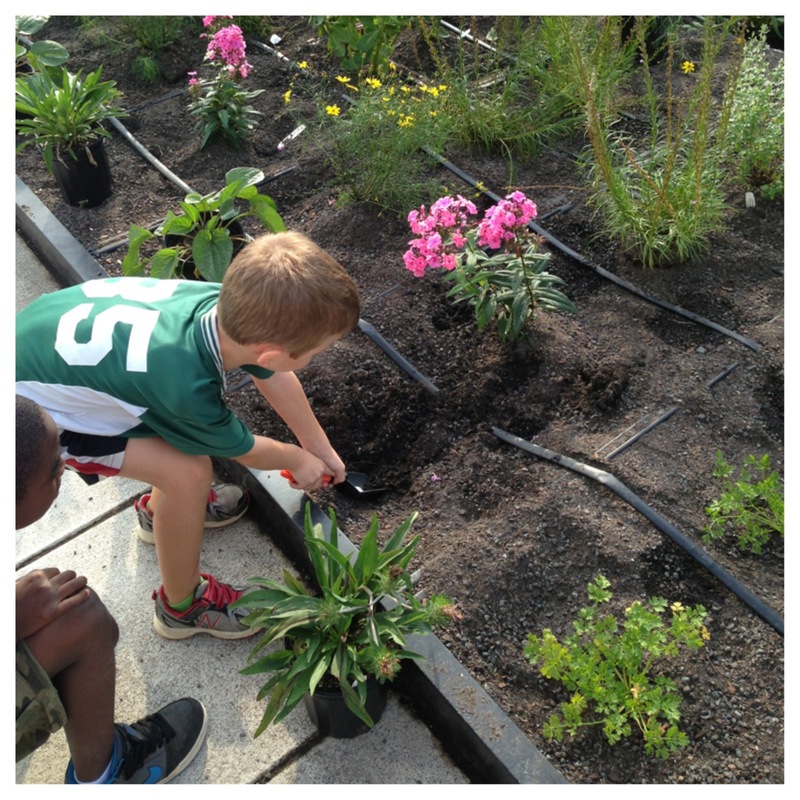 We can’t wait to see this habitat grow and develop!